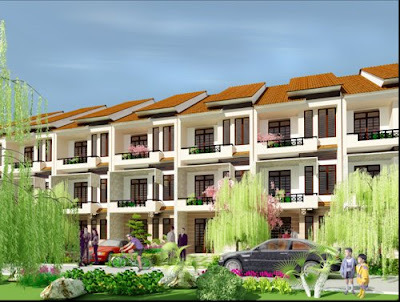 Limited area: Phu Xuan Commune, Nha Be District. East: border to Project of Port Construction. West: border to Muong Ngang Canal. 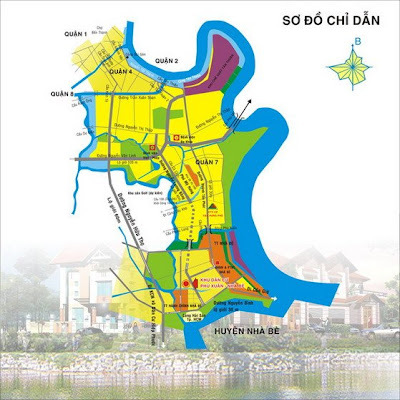 South: boder to administrative center of Nha Be District. North: border to VHP Company's project. 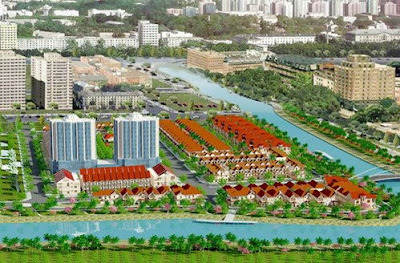 Feature: Phu Xuan Residence with area of 104,311ha will be divided into 11 areas: A,B,C,D,E,F,G,H,I,K,L. - Area A: compound houses. - Area B, C, J: compound villas. - Area D, K, L: doublet villas. - Area E: isolating villas. Pure environment living. Quiet area. 3 sides of area border to riverside so that the area is very cool and airy. Supported from nature, the area is surrounded by poetic Muong Chuoi River. Right here, the tenants will enjoy a spacious, peaceful and airy environment in order for your family to be able to walk in Riverside Park every evening. Between Saigon South splendor and busy, Riverside Villa of Van Hung Phu still get an aspect of peace and silence.